As more and more people move from the countryside to the city, the disposal of refuse and sewage is becoming a problem even in small towns. The overwhelmed authorities are learning in courses and from manuals how to plan and implement reliable waste management. Worldwide, nearly 200,000 people move from the countryside to the city every day! In town, so they hope, they’ll find everything that is missing in the countryside: schools, hospitals, drinking water, shopping facilities, work and income. And yet a very different urban reality awaits them in big cities and small provincial towns alike: life in the newcomers’ shanty towns is often marked by unemployment, trash heaps and cesspits. The municipalities are often overwhelmed by the population boom and the sanitation problems that come along with it. They do have experience in planning water supply systems and road networks, but planning environmental measures poses greater challenges. 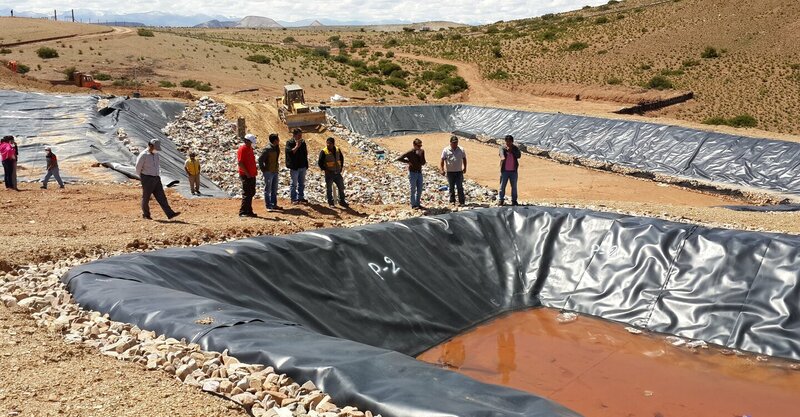 In close collaboration with the Bolivian Environment and Water Resources Ministry, Helvetas is providing support for municipal authorities in efforts to secure sewage treatment and refuse disposal in 20 small and medium-sized towns. 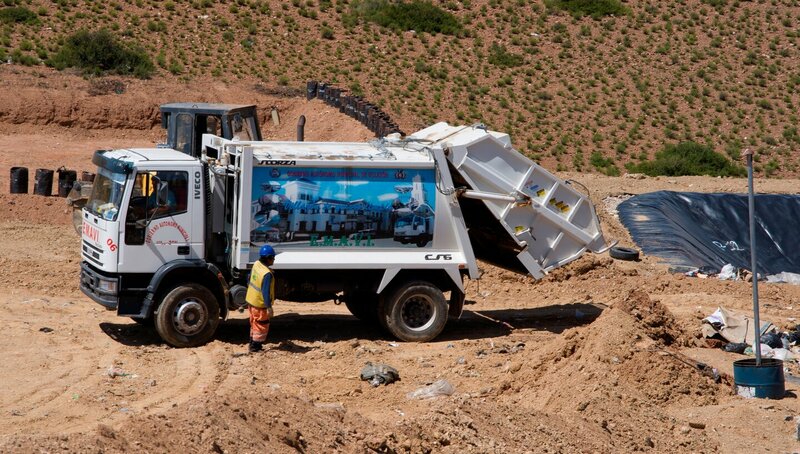 The target is to treat 75% of sewage and collect and dispose of the refuse of 80% of the population. Sewage plants. Incinerators. Safe dumps and landfill. These are the usual and visible answers to urban sanitation problems. But our urban environment project takes an upstream approach that starts long before building such facilities. In courses and manuals, municipal government workers are learning to ascertain requirements, set up pilot studies and get planning processes going. They are also learning to capitalize on a previously untapped resource: the knowledge and demands of the population concerned. The townsfolk, for their part, are learning not only to make their suggestions and demands heard by the authorities, but also to change their own habits with regard to refuse, for example, and sanitary facilities. In the overall project area, it will enable some 180,000 people to live in a clean and wholesome urban environment. This urban environment project is complex and demands plenty of staying power on the part of everyone involved. But it’s worth it: because national government agencies as well as regional and municipal authorities are part of the project, their improved understanding of how to cope with the mounting sanitation issues of the urban population boom will have knock-on effects on environmental management in other small towns and big cities as well. 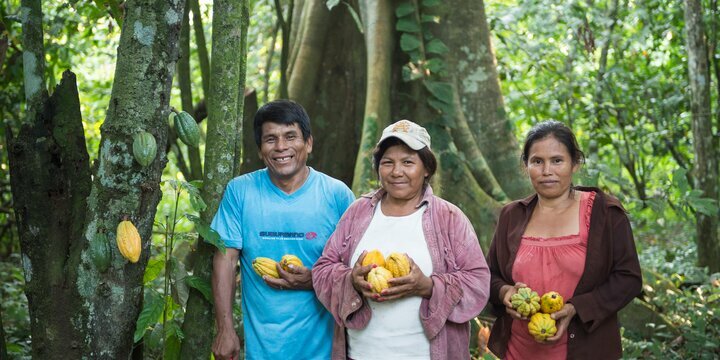 This urban environment project is a mandate of the Swiss Agency for Development and Cooperation (SDC) implemented by Helvetas, the firm of CSD Ingenieur (Switzerland) and the local organization Aguatuya.